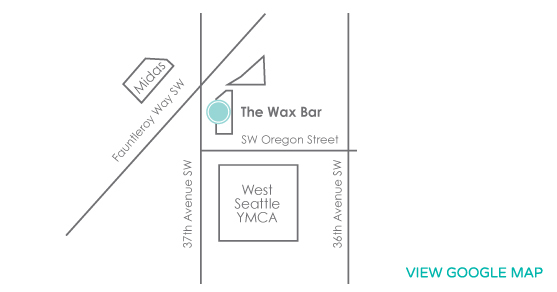 4462 37th Avenue SW Seattle, WA 98126 BOOK ONLINE! I love the great team we have here in West Seattle it’s always a joy coming to work. The best thing about my job is getting to know our clients. Everyone is so different I love hearing their stories and catching up on what’s going on in their lives. Also, it is very rewarding to provide a service that makes people feel more confident about themselves. I love the gentle cream exfoliant from Dermalogica; it makes your skin so soft. Also, Tend Skin is my number one go-to for those stubborn ingrown hairs. Hmmm… That’s a tough one. Maybe an astronaut? My parents always told me I should reach for the stars. I’ve been an esthetician since 2005. I have a puppy daughter who is 7 and her name is Roxanne. I love to eat yummy food and hope to travel some where new every year.